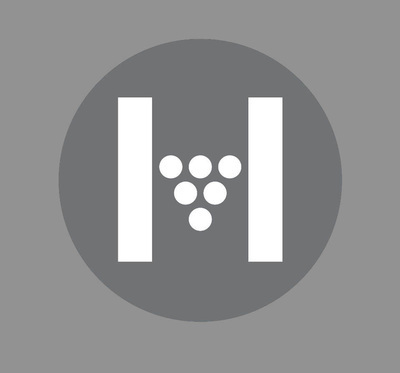 The Around Hermitage Wine and Food Trail takes in the north western area of Pokolbin starting on Hermitage Road. 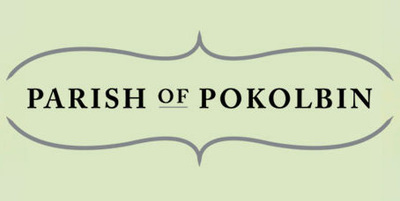 You'll find some of the best wines, dining and accommodation in Pokolbin find out more . 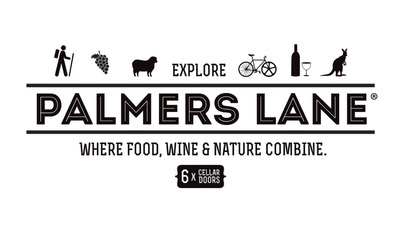 Palmers Lane Wine EcoTrail: You can wander, cycle, or drive between 6 boutique Cellar Doors and explore all the lane has to offer on the eco-trail. Central Pokolbin includes some of the big name wine brands and the iconic Hunter Valley Gardens. 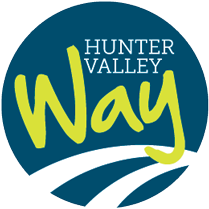 The Hunter Valley Way - You can visit Australia’s largest mainland mural town in Kurri Kurri, wineries of the Hunter Valley, take in bushwalking and bird watching in the National Parks, Aboriginal rock art, picnic and camp sites and visit some heritage listed hotels along the route. 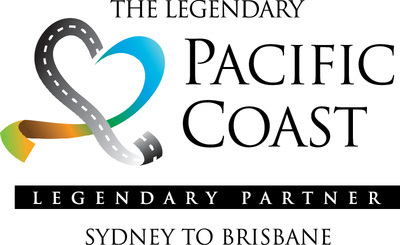 The Legendary Pacific Coast - Holiday on The Legendary Pacific Coast between Sydney and Brisbane, discover the North Coast of NSW stopping off in Pokolbin Hunter Valley to pick up some wine!